Our next Annual Seminar is almost 5 months away and we are very excited about it. The General Assembly and Seminar will be on a slightly different date than previously announced: it will start on the 21 June with a welcome cocktail in the evening and then the 22 and 23 of June will be dedicated to the General Assembly and the Seminar. 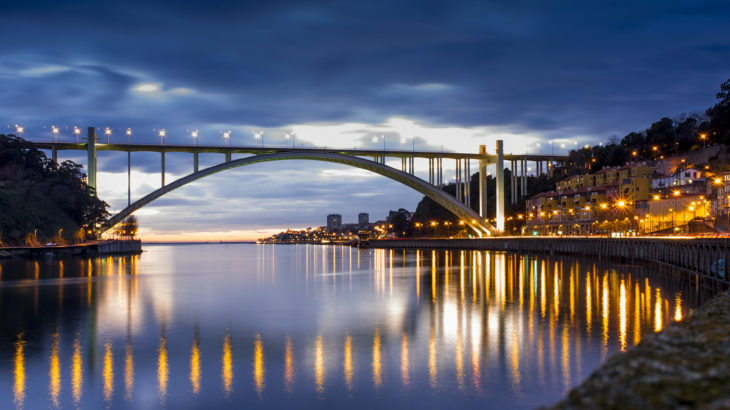 The 24 June and 25 of June will be full with a rich leisure program in Porto, a charming, traditional and welcoming city, that is among the best destinations in the world. The event will take place during a special week in the life of Porto – its patron saint’s feast day. It is an extremely popular street celebration and one of Europe’s liveliest street festivals. For the Festival of Saint John – evening of the 23th June – the city will be bustling with people, music, food and an extraordinary display of fireworks on the river. Last year more than 500.000 people were in Porto, twice the population living in the centre of town! Our Annual Event will therefore have a very very special leisure program in a city that will be at it’s best and most lively. This means we all have to reserve our trip and hotel very early: the city is almost fully booked, so this year we will be opening the Seminar and Hotel reservations on February 1st. Check our website in the next weeks and plan your trip well in advance.